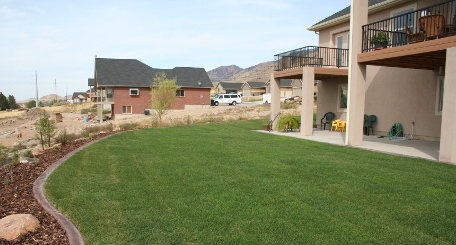 Our Grounds Maintenance Team offers a full line of lawn & plant management. 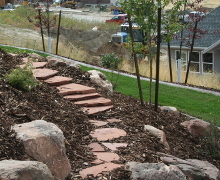 Our goal is to keep your property beautiful. We have a number of different options to suit your needs. Have us format a program that fits your needs and budget. 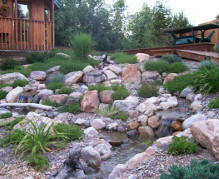 Legacy Lawn & Landscape ….. leaving a lasting legacy!